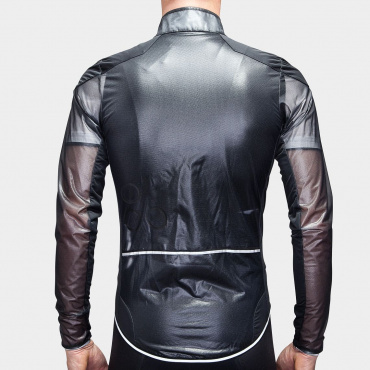 If there were such a thing as an onomatopoeic climb, the Angliru would be it. 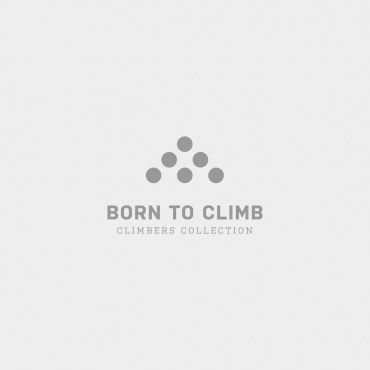 It just sounds like a seriously hard climb to tackle. 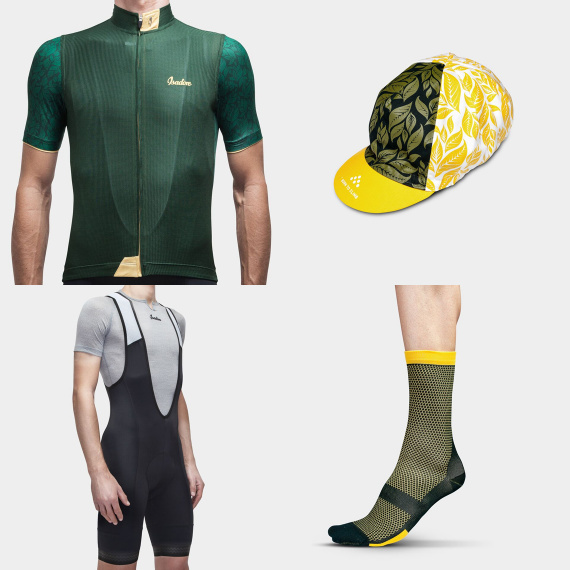 It is an ascent that frightens even pure climbers in the professional peloton. 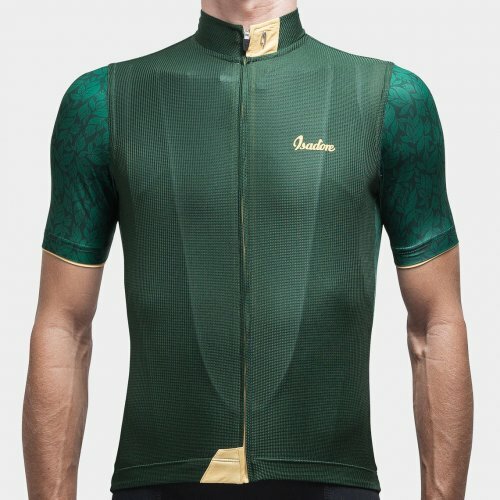 But if you are lucky enough to be at the top on a clear day, you will be treated to an incomparable vista with deep greens of the fields and flowers in the foreground. 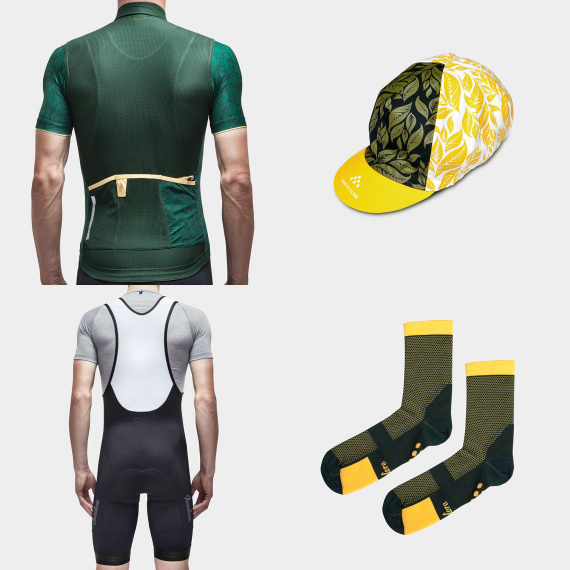 That is what has inspired us to give our Climber’s Jersey Angliru such a rich green material colour. 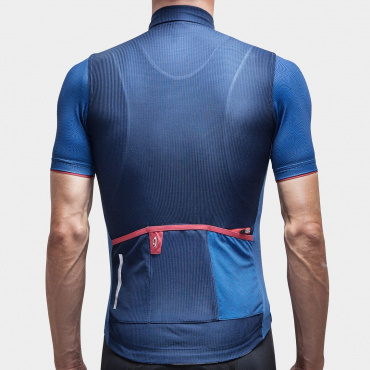 Bundling the lightweight and breathable merino wool of our Angliru Climber’s Jersey with the Climber’s Bibs will help prevent your body from overheating even if you are attempting an epic mid-summer adventure. 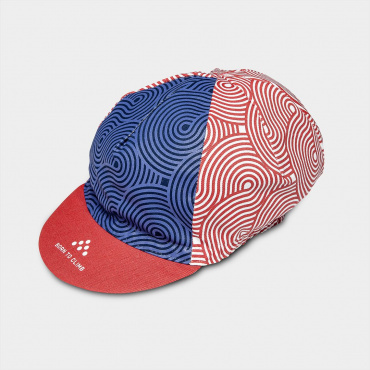 Pair up the matching Angliru Cap and Socks to head out on every ride looking sharp and stylish. 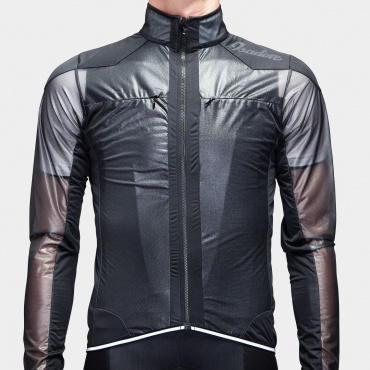 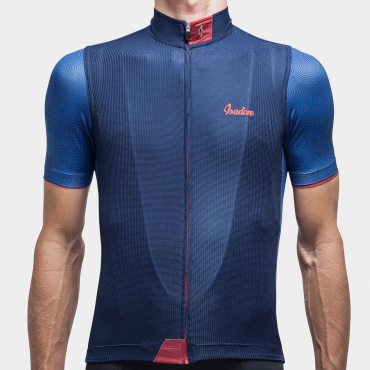 Climber’s Jersey Angliru: Designed to be the type of jersey that will be comfortable even on as difficult a climb as the Angliru, this Climber’s Jersey offers merino bi-component material that will help regulate your body temperature on the hottest days and hardest rides. 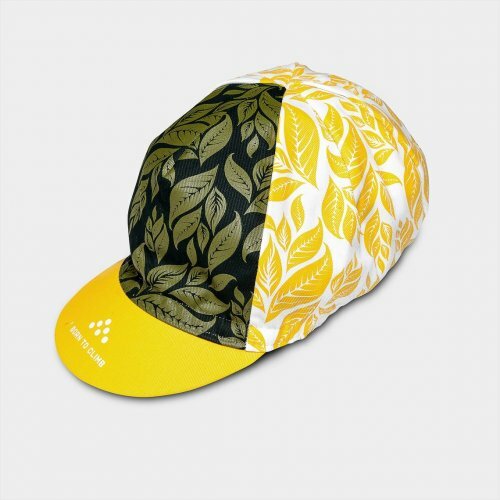 Angliru Cap: Top off your Angliru-inspired outfit with this matching Climber’s Cap. 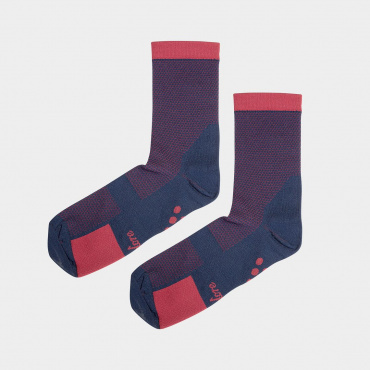 Italian made with 100% cotton and 3-panel design with an antibacterial liner tape to keep it comfy even in the heat of summer. 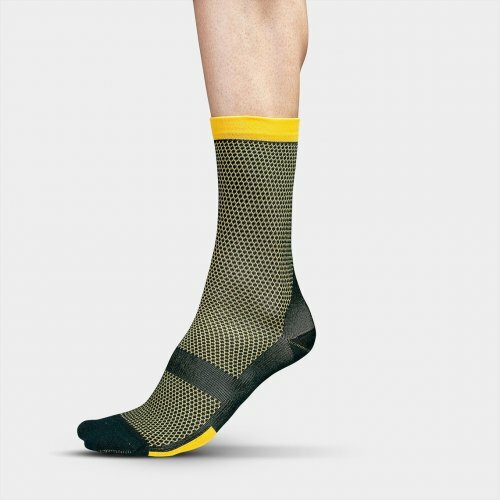 Angliru Socks: Avoid hot spots on the warmest days with the lightweight and breathable Climber’s Socks. 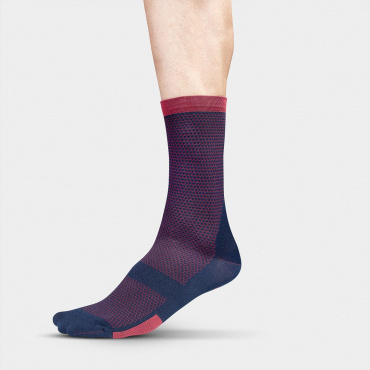 Comfortably form-fitting, these socks will wick moisture and keep your feet temperature neutral.